According to the study Lifting the Barriers to E-Commerce in ASEAN, released today by top management consulting firm A.T. Kearney, the online retail market in Thailand has growth potential of $12-15 billion, compared to its present size of slightly less than $1 billion. Olsen, head of A.T. Kearney’s Consumer Industries and Retail Practice in APAC and co- author of the study. Only seven of every 100 Thais have fixed broadband access, while just 51 of every 100 Thais have a mobile broadband subscription. In addition, the average connection speed clearly lags behind other countries. Thailand has started to tackle the connectivity issue by introducing 4G wireless broadband services, and several more steps can support e-commerce growth, according to Soon Ghee Chua, managing director of A.T. Kearney’s Southeast Asia Unit and co-author of the study. “Implementation of the government’s plans for a national broadband network that gives access to all Thais will help solve infrastructure issues,” he said. “Raising online awareness is another key challenge, because rural populations and older generations are reluctant to use the Internet and need additional guidance,” he added. Although a few local champions have emerged, consumers appear to be more attracted to offers from foreign players that do not necessarily have a local footprint. 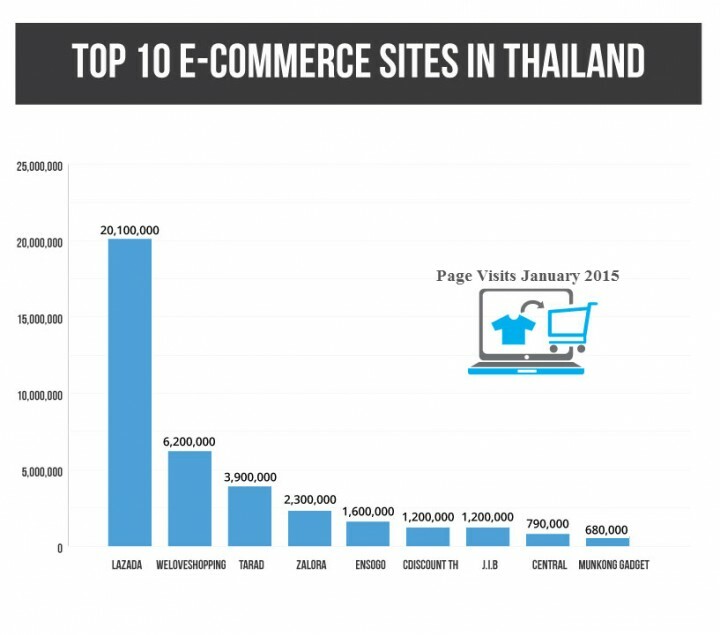 In Thailand, large foreign players such as Amazon and e-Bay already have gained popularity. “In order to encourage local companies to participate in the online-trend, the awareness for e-commerce market places should be promoted.”, says Olivier Gergele, Principal with A.T. Kearney’s Consumer Industries and Retail Practice. “E-Commerce market places are aneffective and efficient way for local SMEs to sell online – without the need for significant financial investments or digital-savvy talent”, he explains. Sixty-two percent of online shoppers in Thailand are reluctant to give their credit card information online. Despite efforts to coordinate e-commerce legislation across ASEAN,Thailand’s regulations concerning privacy, content, and domain names are insufficient. 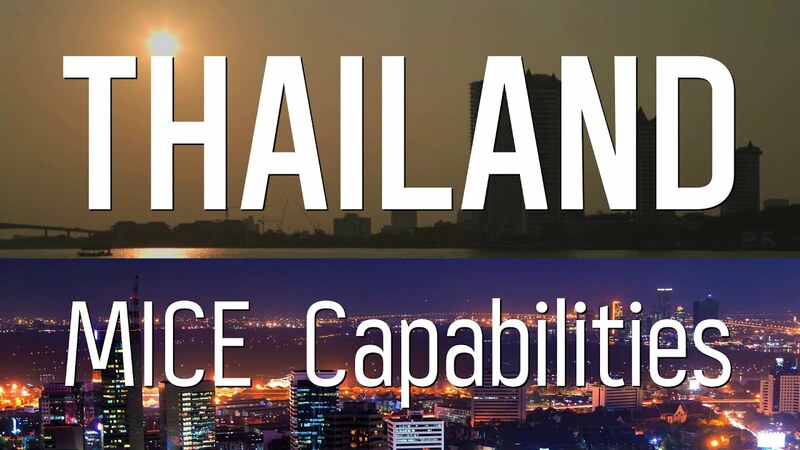 “Several steps can help Thailand going forward, including improved sharing of information and regulatory best practices among ASEAN countries, the harmonization of legislative frameworks, and the creation of a regional online dispute resolution facility,” Gergele said. 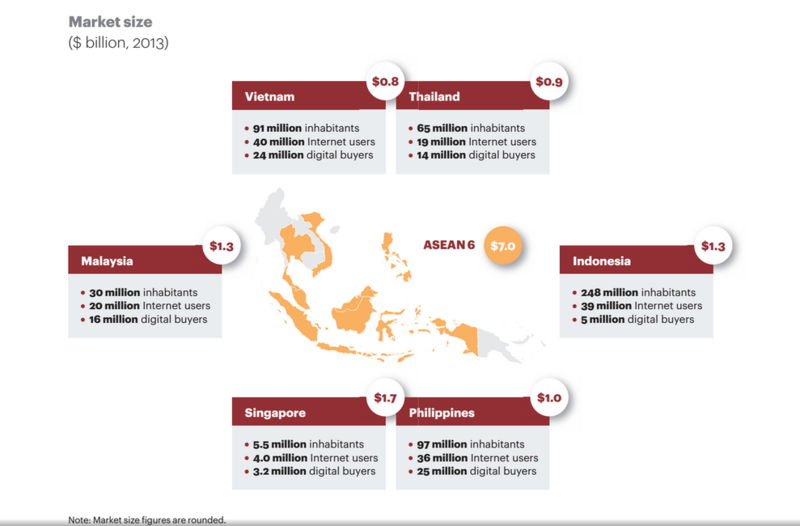 In Thailand, as in most ASEAN 6 countries, a significant portion of payments for onlineretail is still made offline, with methods such as cash-on-delivery. The cumbersome “know your customer” processes that e-retailers contend with to comply with anti-money launderingregulations for cross-border transactions hinder the growth of e-commerce. The Thai government can lift this barrier by leading efforts to promote non-cash transactions and establishing e-payment-specific regulations that work with those at the ASEAN level. Several factors create challenges between trade and logistics in Thailand. Only 25 percent of digital buyers in the country received free delivery in 2013, and last-mile delivery has not been consistently reliable. 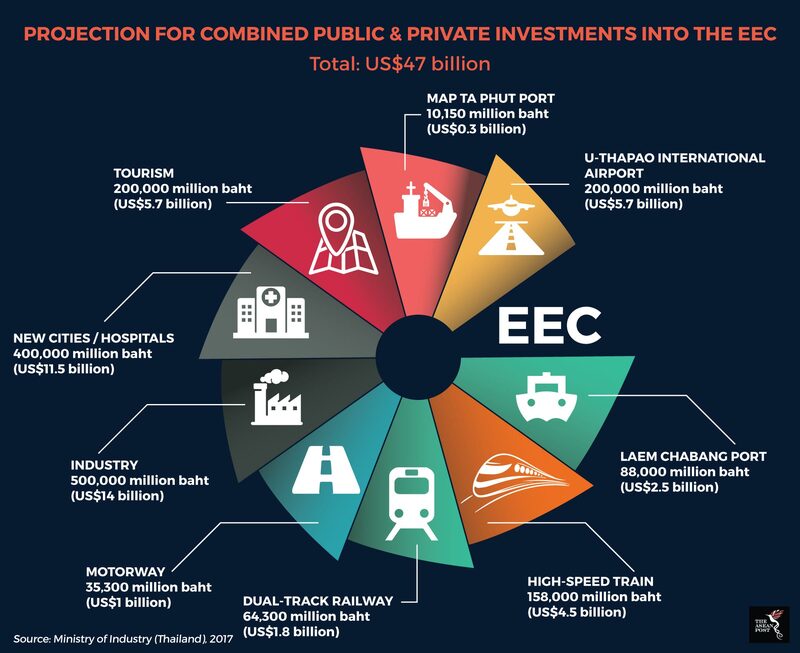 Yet, compared to other ASEAN countries, Thailand has a good transportation infrastructure and has been increasing its warehousing capacity to sustain its overall economic growth. Furthermore, the country’s protective trade policies, including high duty and taxes (for a $100 dress purchased from another ASEAN country, a Thai customer would pay another $39 in duty and taxes) hold Thailand back. Encouraging partnerships between e-retailers and logistics players can help overcome these challenges. 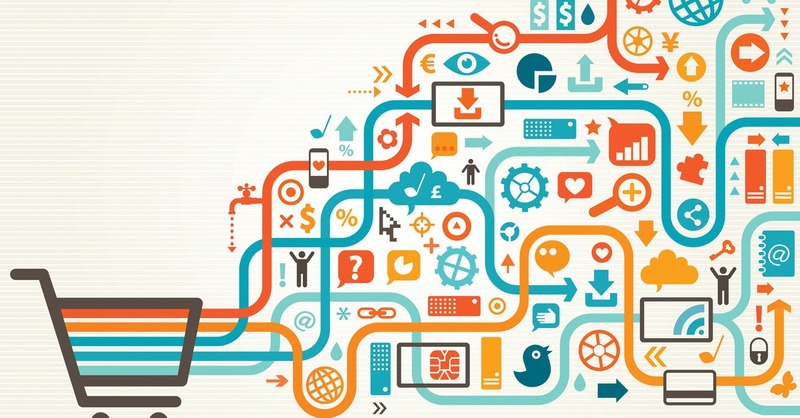 The benefits of e-commerce development go beyond direct economic impact. “Retail e- commerce can be a vehicle for economic development, social cohesion, and cultural exchanges contributing to regional integration,” Olsen said. For more information, please visit www.atkearney.com.